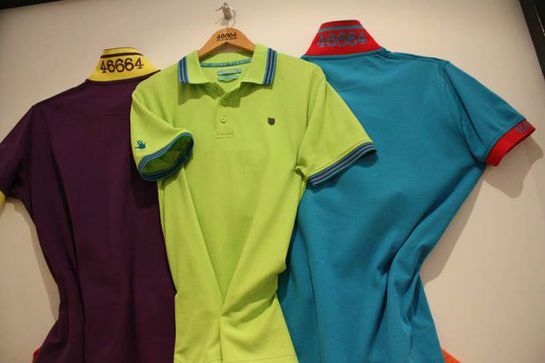 46664 has announced that it will soon be releasing a special clothing brand. Speaking at a press conference, 46664 board member Achmat Dangor encouraged people to buy the new clothing line:"When you buy a 46664 shirt, you are not just buying apparel, you are investing in a process that will help spread the legacy of Nelson Mandela by supporting the long-term sustainability 46664. You will also be empowering young people in communities out there and creating a platform for global change." The press conference was chaired by 46664’s Ruth Rensburg. The panel included Dangor, the CEO of Brand ID, Wayne Bebb and Seardel’s CEO, Stuart Queen. 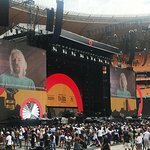 The clothing range will be launched in August, with a flagship store in Johannesburg and other retail stores around South Africa. Items will also be available online.